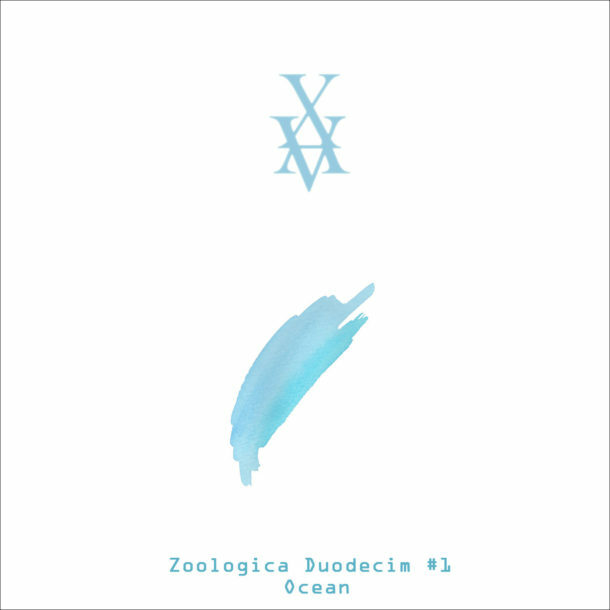 New mini-album « Zoologica duodecim #1 : Ocean » will be available the 2nd April 2018. Discover the first EP of a series of 12 about animals that I will release in the next 10 years. 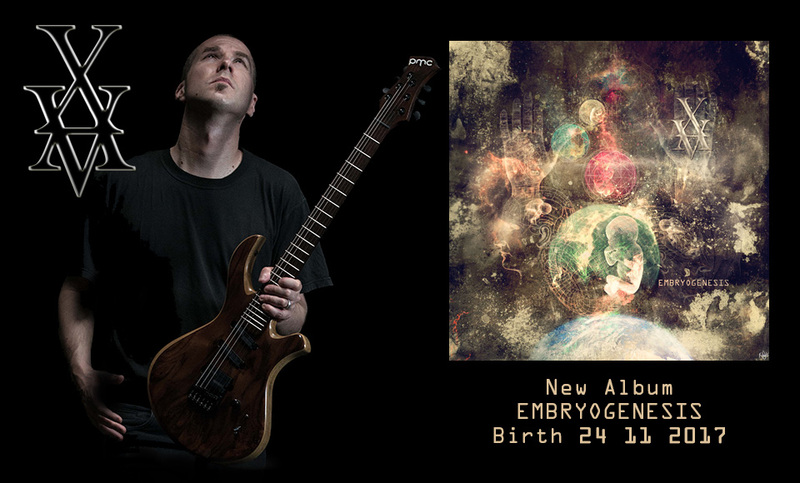 This is instrumental epics, the ocean is in the spotlight.